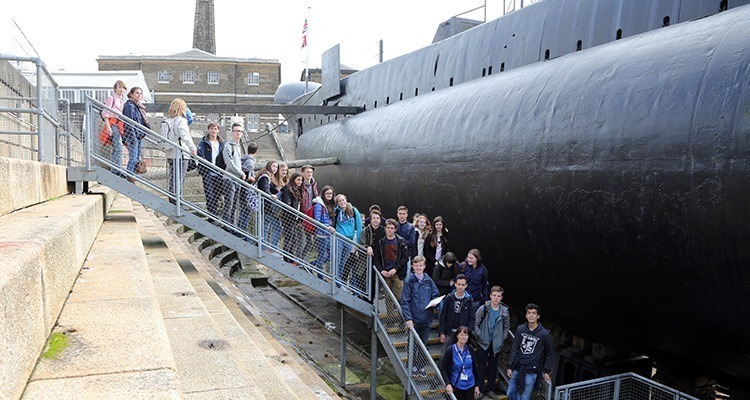 Chatham Historic Dockyard offers a warm welcome to all of our International Visitors. 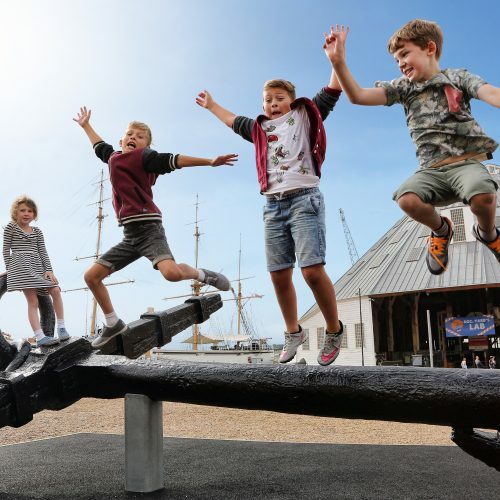 The Historic Dockyard Chatham is the world’s most complete and the best preserved dockyard of the Age of Sail. 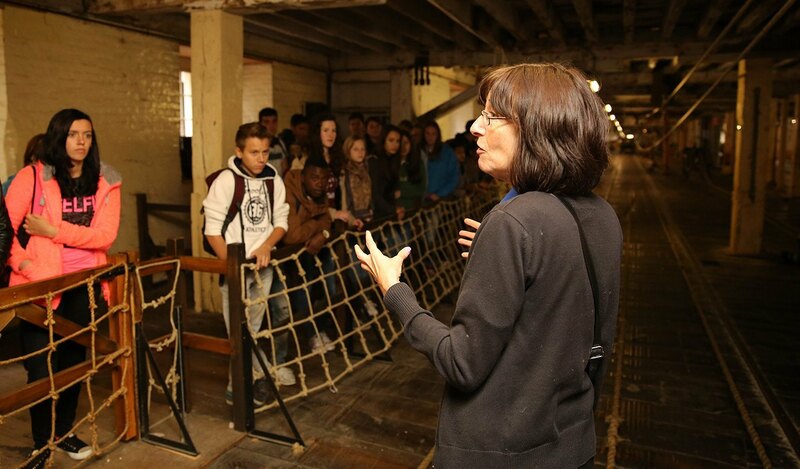 It is the maritime heritage destination of choice. 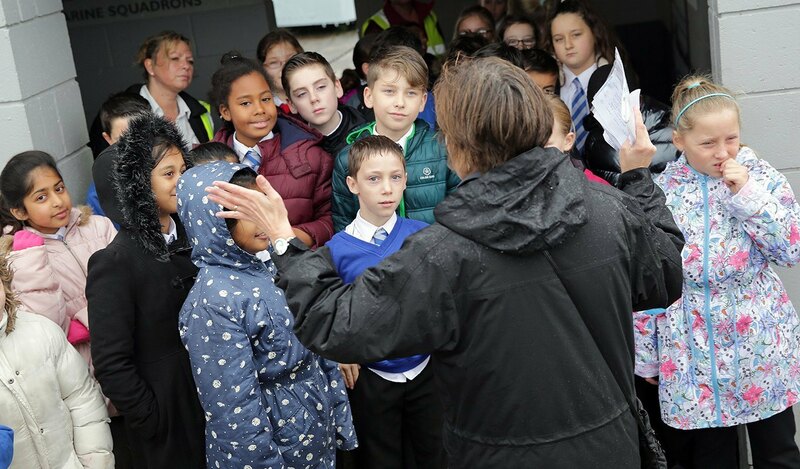 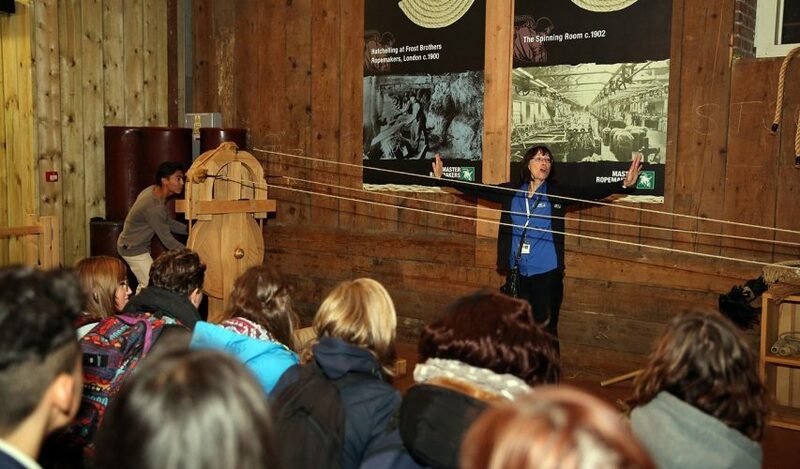 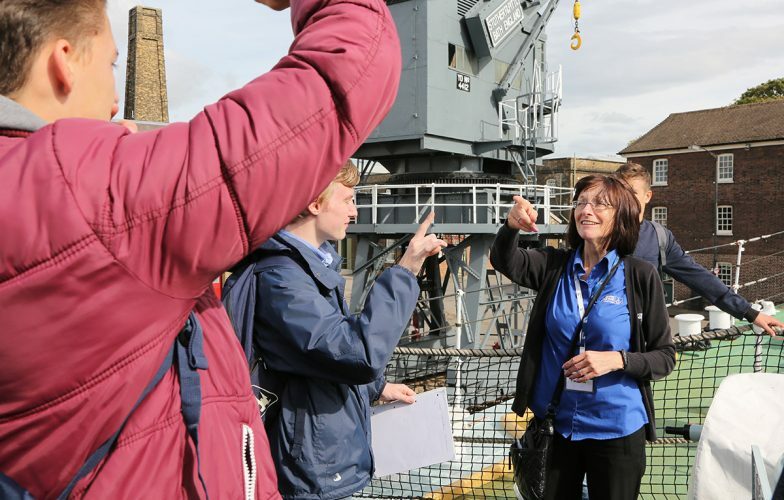 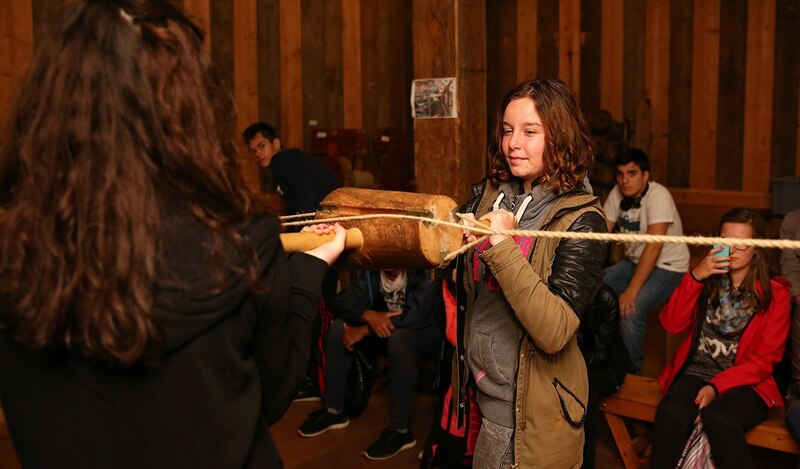 The education programmes and activities engage visitors in learning about the significance and role of the former Royal Dockyard at Chatham and its people, in supporting the Royal Navy from sail to steam and nuclear power over a 400 year period. 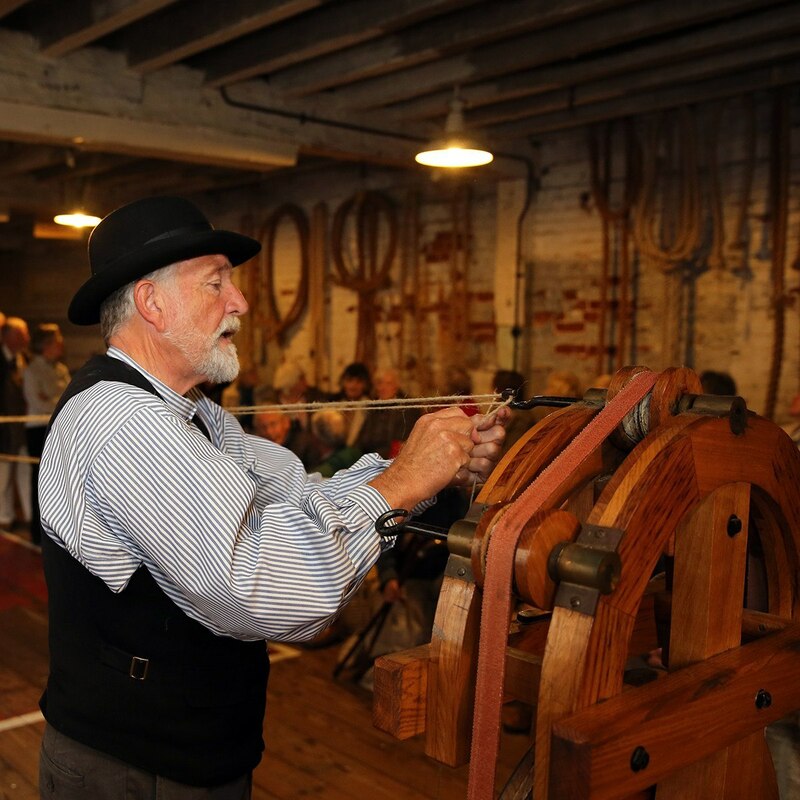 Costumed tours bring the past to life and continue to enthral our visitors and open their eyes to working conditions throughout the site during the age of sail and beyond. 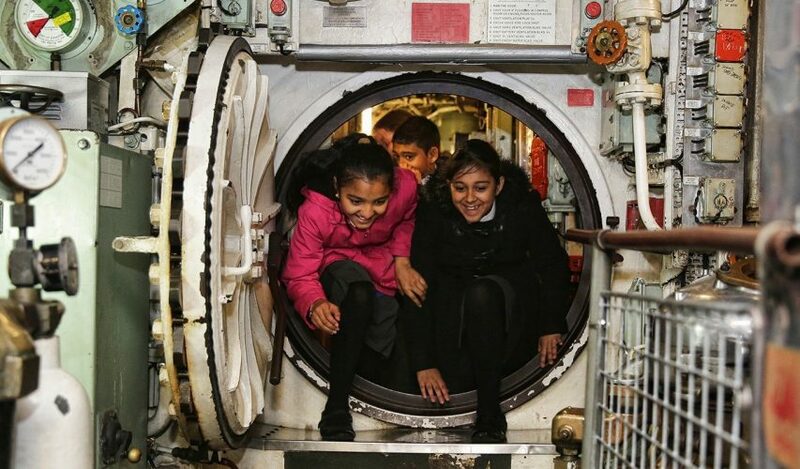 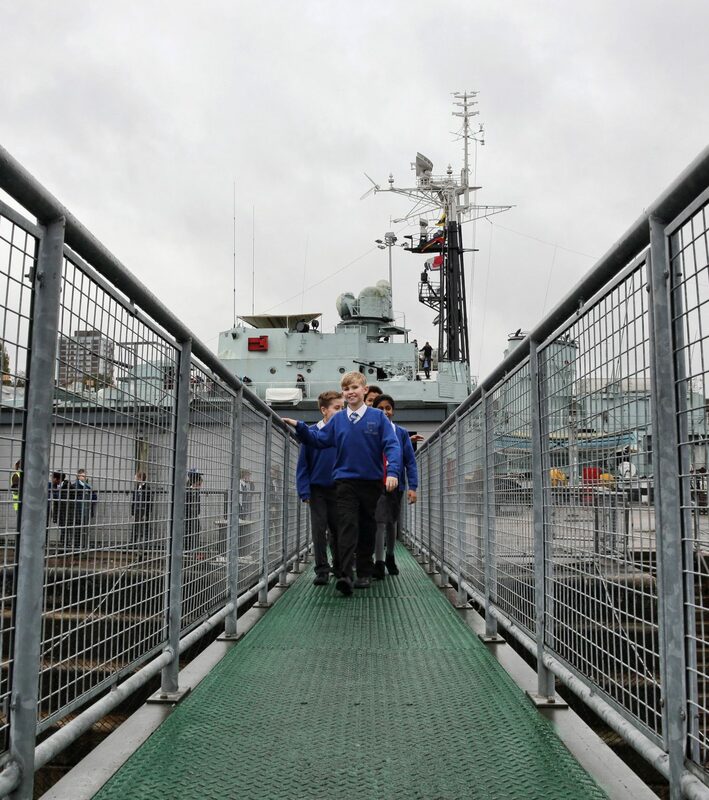 Tours include - The Ropery, Submarine HM Ocelot, HMS Cavalier and more!